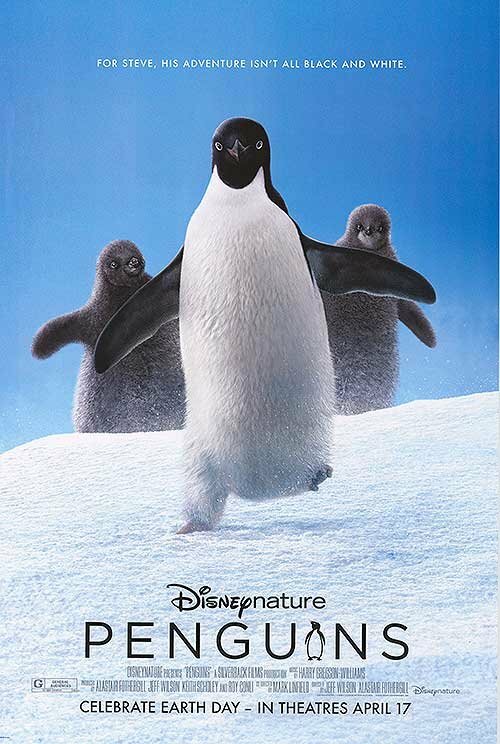 We're happy to offer our DC readers the chance to attend a free early screening of DisneyNature's Penguins! The screening takes place on Wednesday, April 10th at 7:00pm at AMC Mazza Gallerie. The first five readers to send an email to punchdrunktrav@gmail.com with PENGUINS SCREENING in the subject line will receive a four-pack of passes! Bring the whole family! DisneyNature's Penguins opens in theaters and IMAX on April 17th.